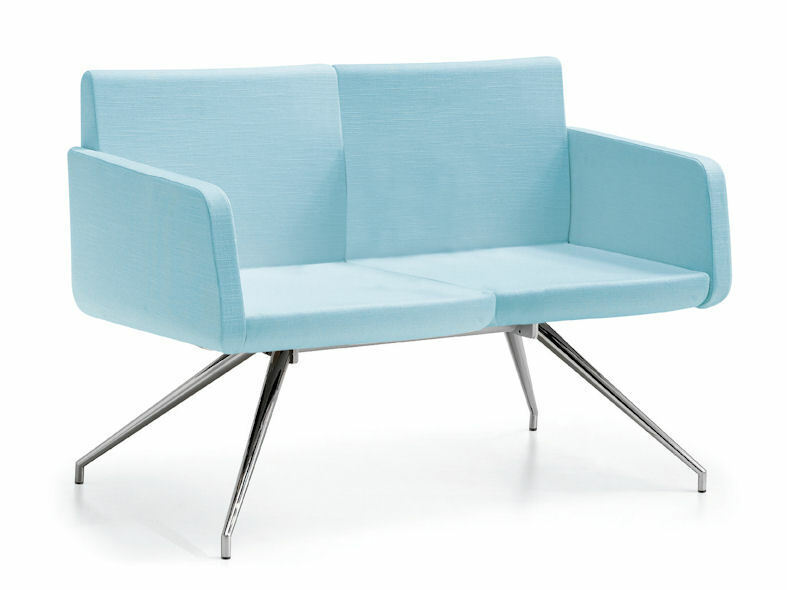 Motile is a vivacious collection of soft seating comprising of single, two and three seat sofa’s and a visitor chair. 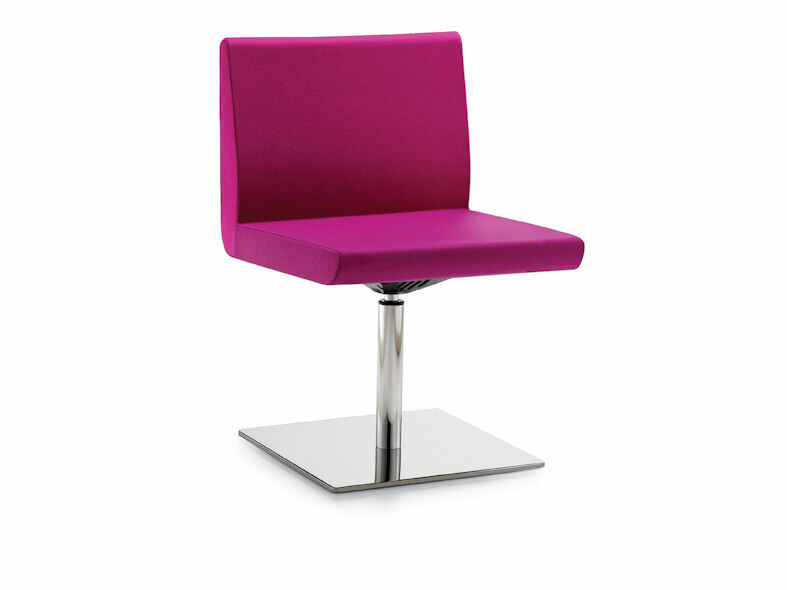 The seat and back pads of the Motile range are upholstered in a variety of colours with a choice of base; skid frame, tube and plate, four tubular legs or four and five star base with glides, also an auto-return swivel version making it the perfect solution for designers and specifiers alike. Motile soft seating combines a mix of strength with comfort making it suitable for all manner of reception, meeting and breakout areas.